Patients with missing teeth who enjoy good overall health may be terrific dental implant candidates. However, those suffering from chronic conditions such as leukemia or diabetes may need to explore other options, as those illnesses may compromise the post-surgical healing process. 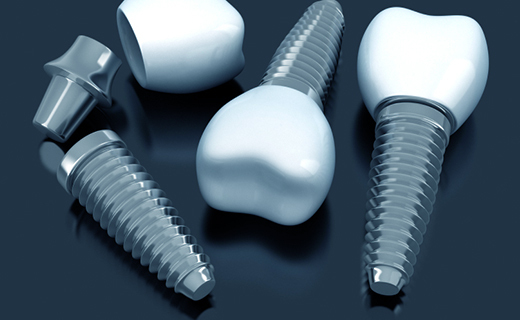 Anyone interested in exploring the many benefits offered by the best dental implants should schedule a consultation with a dental implant dentist in Virginia to learn more.